Setapp officially launches. The revolution begins. Can you feel in your bones that everything is about to change? A little over a month ago we announced the public beta of Setapp, our new, curated subscription app service with ambitions to change the world (one app at a time). On January 25th, Setapp will officially launch as we move into a bold new future where everyone can take a shortcut to the best Mac apps. We want to thank everyone that took advantage of our beta. Your input has helped us to turn the user experience dial all the way up, through the addition of refinements, optimizations, and additions to the service itself. We are confident that you’re going to be blown away by Setapp’s offerings on day one, but know that this is just the beginning. Every day we will be working to make Setapp even better for our subscribers. If you’ve been out of the loop, let us tell you why Setapp is so special. Here at MacPaw, we are developing apps that add value to people’s lives. Every one of our apps is easy to use, offers clear and practical benefits, and is continually being refined to improve the user experience. In short: we know good apps. And we know that most apps are not good. With Setapp we are handpicking apps that are safe, continually updated, always the latest version, offer significant benefits, and provide a high-quality user experience. When the beta launched, we had just over 40 apps that met these criteria. 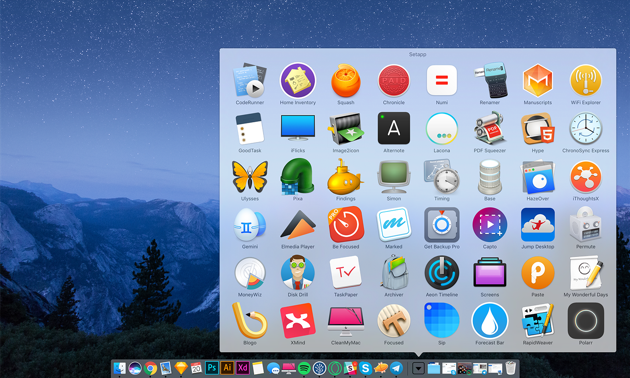 Now we’re at 61, and the Setapp library will continue to grow and grow until you can’t believe how many amazing apps you’re getting. To get these apps, people need only subscribe to Setapp for $9.99 a month. At least 60 high quality Mac apps for the price of a couple coffees! For that single price, you can use all 61 apps (and the apps to come) without any extra fees and completely free of advertising. The first month is free so everyone can try out Setapp and get the full experience before deciding whether to subscribe. We hope that you’re as excited about Setapp as we are. If you’ve been following MacPaw for a while, you know that we’re obsessed with finding new ways to improve the user experience and deliver even more value. Setapp is not just the next big step for our company; we believe it could be the next step for the industry. We encourage you to join us in rejecting the status quo and experiencing the evolution of app distribution. For launch, we have secured all the major payment options including Visa, Mastercard, Maestro, Amex, Discovery, and JBS. The ability to pay via Paypal will also be added soon. So what are you waiting for? 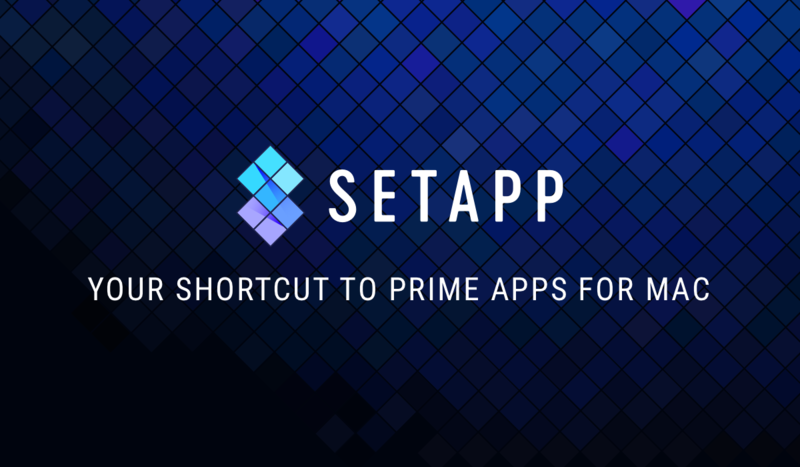 Sign up for the official release of Setapp and start discovering all the incredible apps that we have hand-picked just for you.